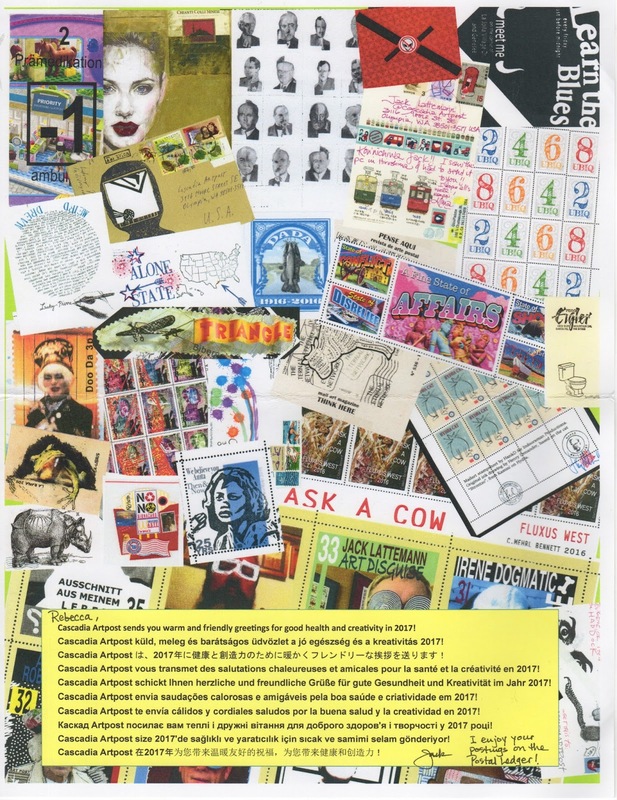 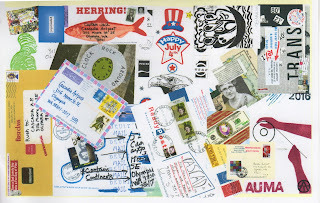 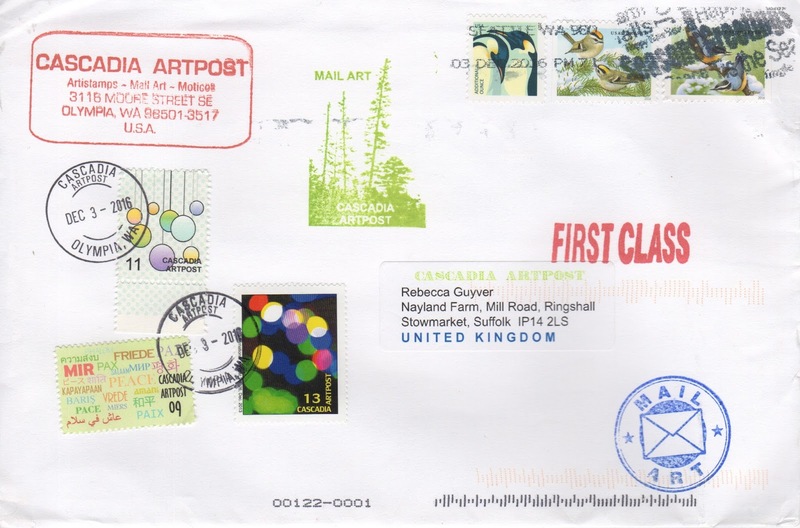 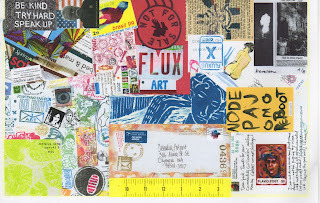 Enjoy perusing the colourful mail art Jack has curated on his pages in a salute to creativity in 2016 and a wish for the future in 2017. 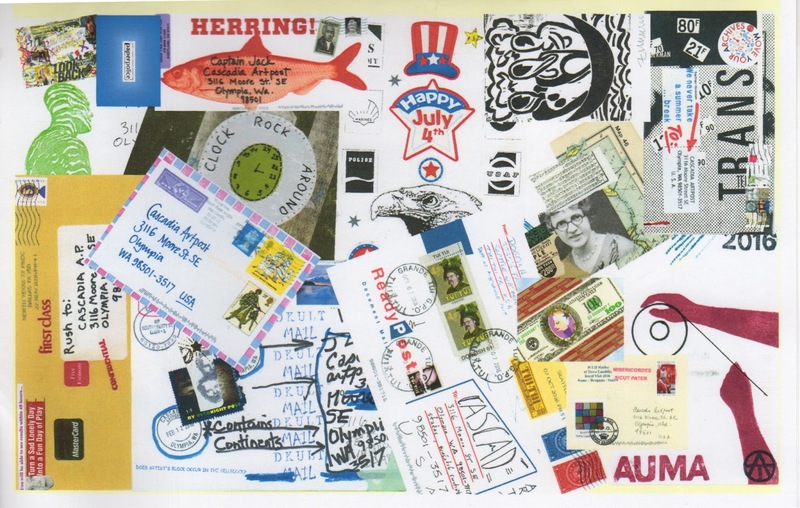 Jack has received lots of exciting mail art. 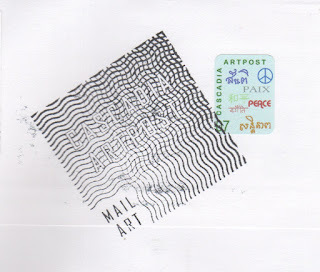 That reminds me, I should send him something. 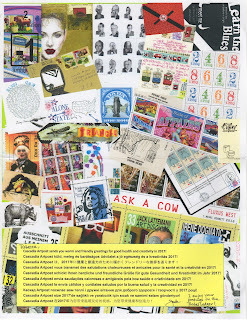 With any luck I'll get something off before Hogmanay! 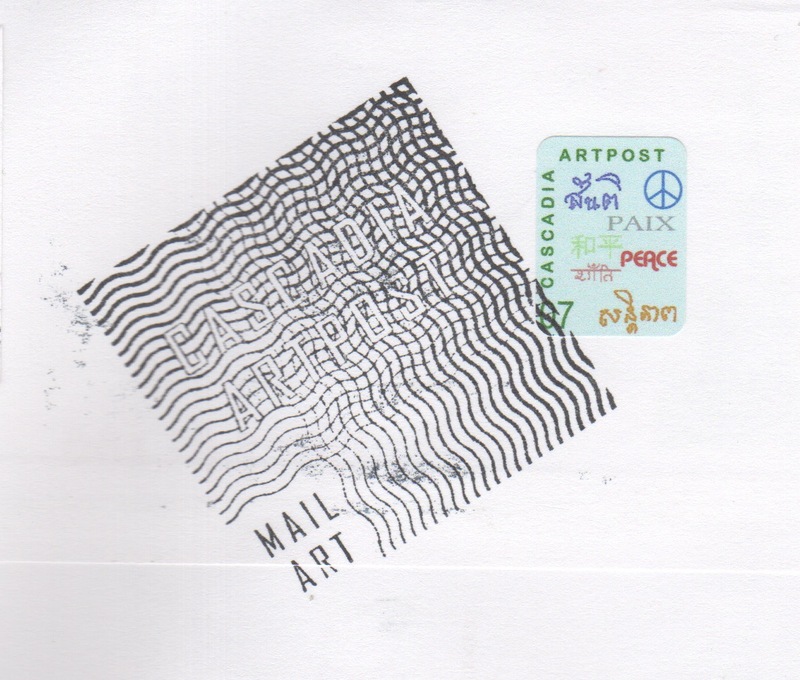 Don't miss Jack's beautiful artistamps!